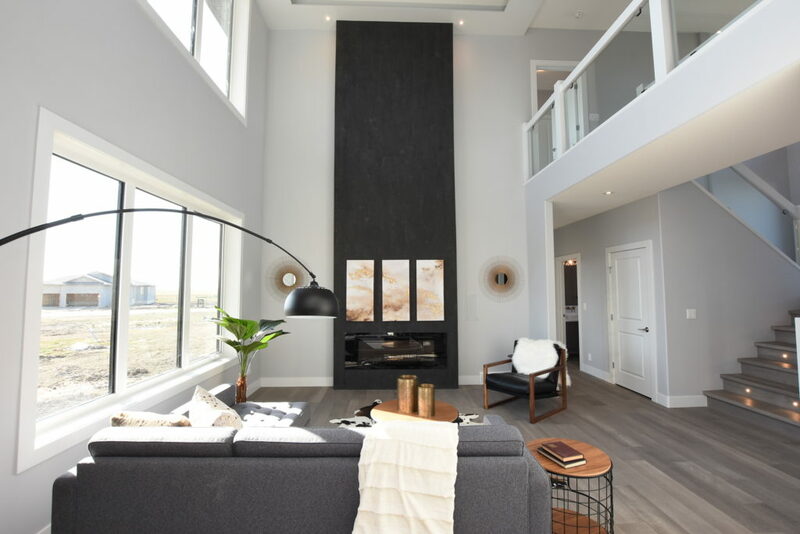 When the weather starts to cool down and the realization that winter has arrived slowly sinks in, our clients can take comfort (and warmth) in the fact that all of our custom built homes in Regina feature electric fireplaces! 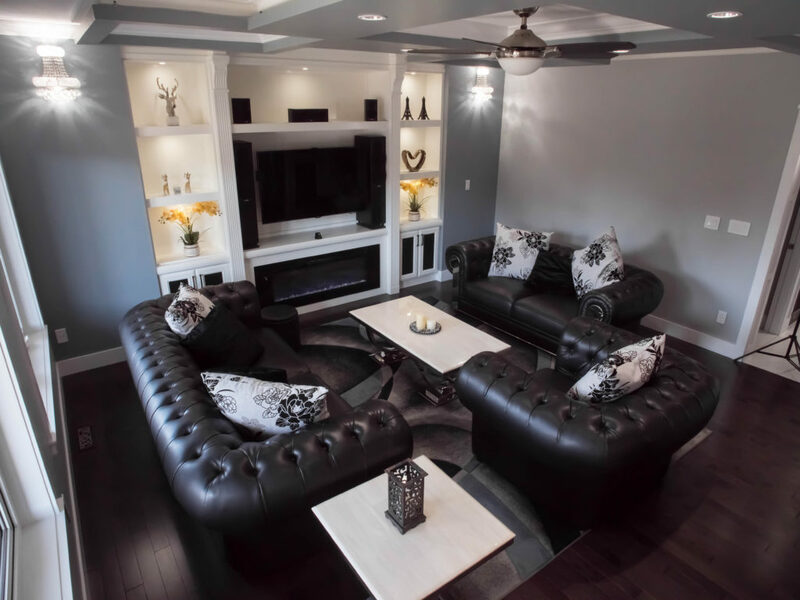 Fireplaces are a staple in all of our custom built homes in Regina and are the perfect addition to a living room, family room—and—even a bedroom! Our finisher does a superior job in creating custom built-ins to encompass the fireplace and ensure that it is the focal point of any room. 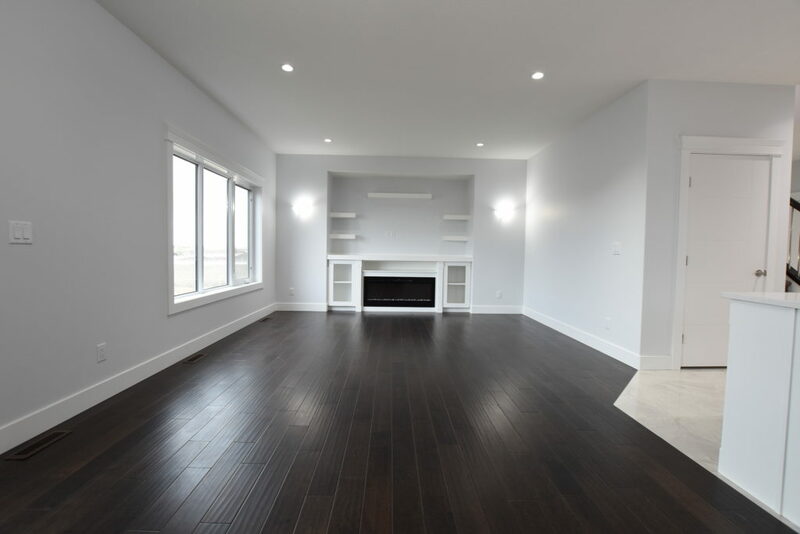 Why do we include fire places in all of our custom built homes in Regina? We firmly believe that fireplaces are an essential accessory to all homes. They add a tasteful statement to whichever room they reside in. In our eyes, a home is not complete without a fireplace. Not to mention, the many benefits associated with it. We’re leaving wood burning fireplaces in the ash! No fumes — Compared to a wood burning fireplace, an electric fireplace releases no fumes which means that the smell of smoke doesn’t permeate through the house and linger hours after the fire has been gone. Safety first — Electric fireplaces are safe in comparison to wood burning fireplaces. Although the surface of the electric fireplace can get warm when turned on, it doesn’t get to the point of heat where you have to be concerned about your child or pet burning themselves (compared to wood burning fireplaces). In addition, the chance of a house fire is greatly reduced, with many of the electric fireplaces featuring automatic shut-off options. You will eliminate toxic fumes with the use of an electric fire place. Low maintenance — When we say low maintenance, we mean changing a light bulb every few years and maybe cleaning the glass every so often from finger printsa. In comparison, a wood burning fireplace (ahem the chimney) requires routine maintenance due to soot and ash. 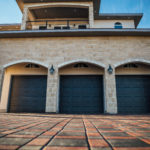 Energy efficient —Electricity converts directly to heat with a 99% efficiency (found on this website: Cozy By The Fire), while a large portion of the heat for a wood burning fireplace leaves the house through the chimney. Aesthetically Appealing — It’s no question that a fireplace, whether electric or wood burning, is an attention-grabber and focal point of all homes. 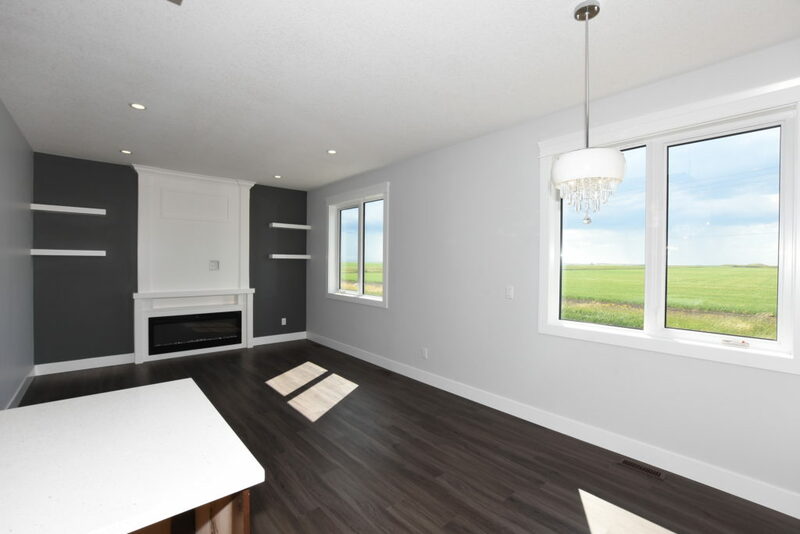 That being said, our finisher (as mentioned previously) is the best of the best, and has a knack for really adding to the electric fire place to make it the centre-piece of the room. How are you going to stay warm during the winter months. A lucky guess? 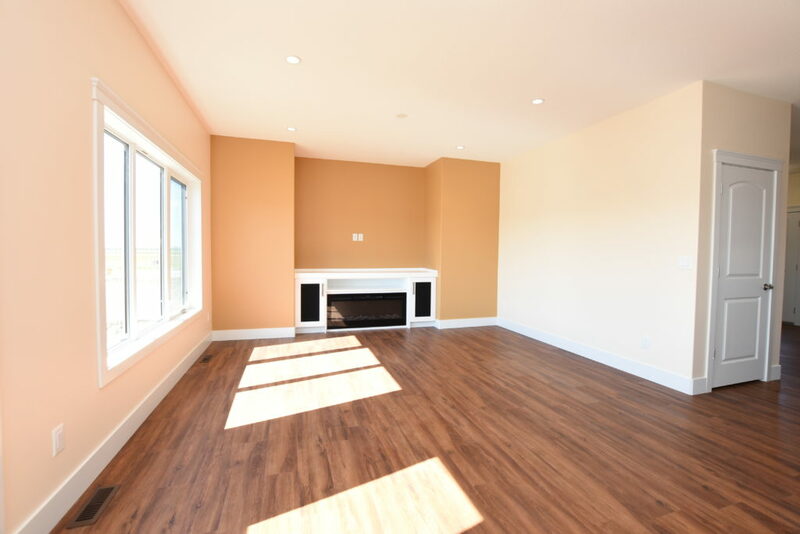 Build with Ultima Homes, Regina’s top custom home builder! Meet with our team and begin designing your home today so that you and your family can stay warm next winter! 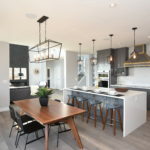 Copyright © 2017 Ultima Homes. All Rights Reserved.